The Secretariat- stunning 2778 SF home built by award winning Franklin Brothers LLC. 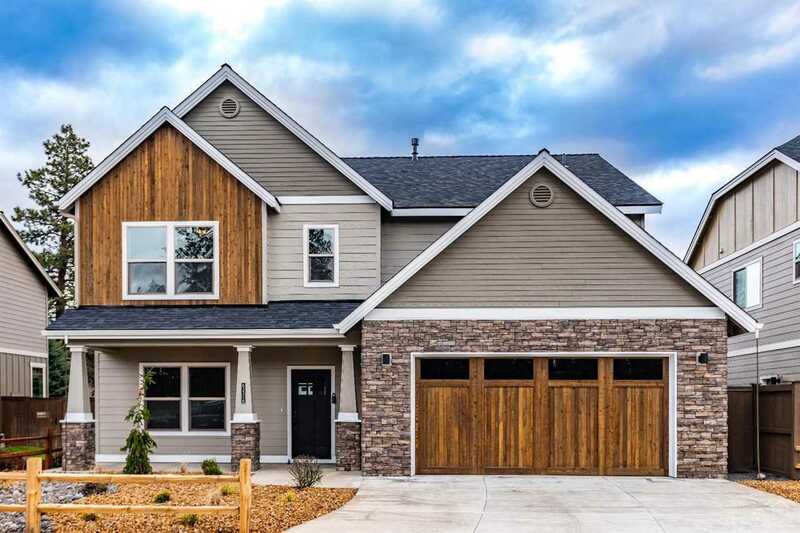 Located in desirable Rimrock Riders, this home offers a great room floor plan featuring a stone surround fireplace, perfect for entertaining. Formal dining area/office can be enclosed as you wish. Large gourmet kitchen with butlers' pantry for the home chef. Master suite offers large walk in closet, tile shower and soaking tub. 3 of 4 bedrooms offer walk-in closets, with an upstairs utility room for convenience. Listing provided courtesy of Cascade Sotheby's Int'l Realty. I was searching for a Property and found this listing (MLS #201902610). I would like to schedule a showing for 63316 Lot 24 Wrangler Place Bend, OR 97703. Thank you! I was searching for a Property and found this listing (MLS #201902610). Please send me more information regarding 63316 Lot 24 Wrangler Place Bend, OR 97703. Thank you!